I had booked two jungle safaris for my stay here. I must say there was never a dull moment in those 8 hours I was inside the reserve. 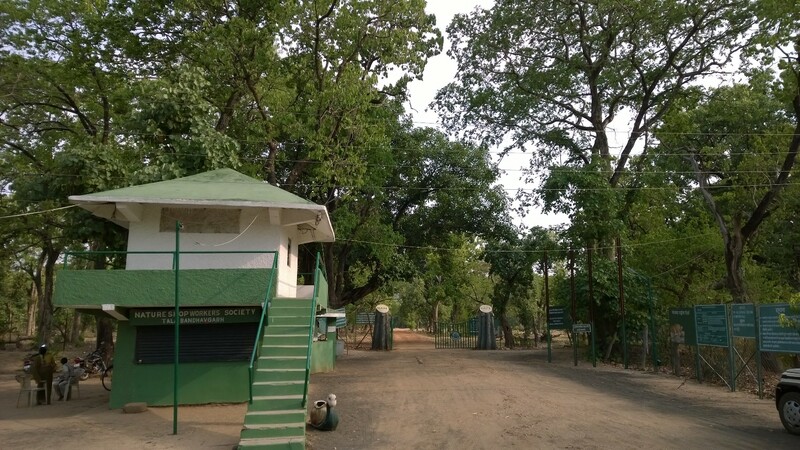 The first safari was in the Tala zone, a zone designated as Premium by the park management and famous for tiger sightings, and the second one was in the Khitauli zone. A lot of travel travel blogs and forums say that the Khitauli zone is not worth a visit. A few local resort owners also try to down sell Khitauli. In my experience, both zones are exquisitely beautiful and worth your time and money. In my case, the closest we came to a tiger sighting was in Khitauli. 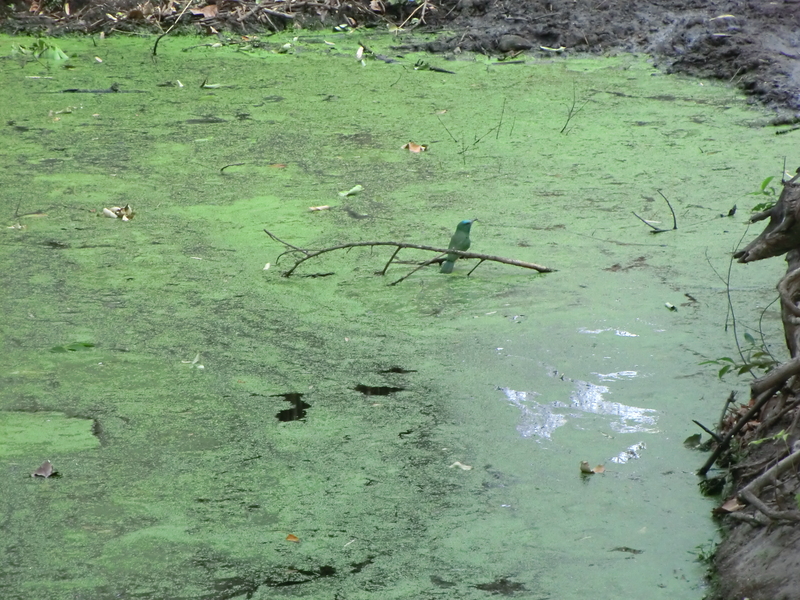 Both the zones have enough water holes and are prime tiger habitat. There is a third zone Magadhi, rated between Tala and Khitauli, that I did not get a permit for. The drive through the Tala zone can be quite bumpy as it is mostly plateau and hills. The views that you can relish on this safari will stay with you for a long long time. 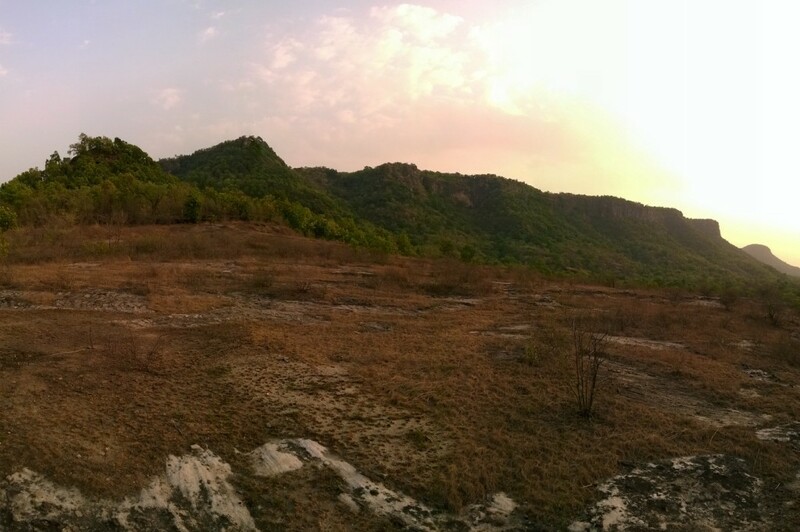 Between imposing mountains and exquisite sunsets, one cannot be blamed for forgetting that one is on tiger trail. Nature thrives in the shadow of the mountains! 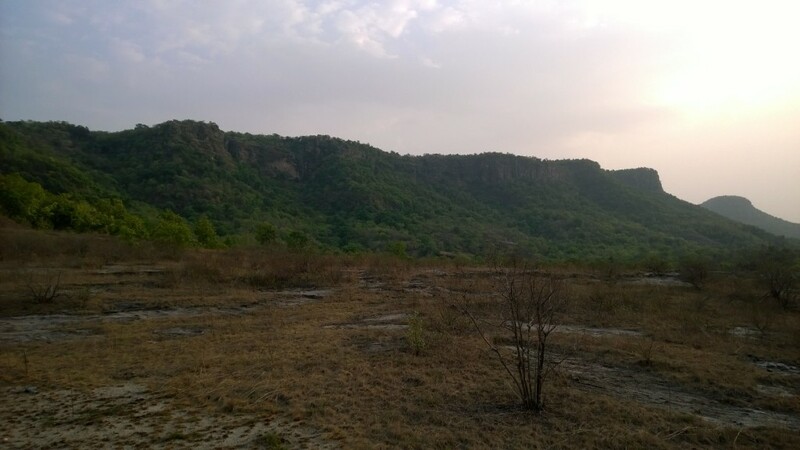 Khitauli, on the other hand, is quite plain but full of jungle beauty. It is extremely rich in avian life. Small streams make way through the swampy grasslands favoured by tigers and ungulates alike. 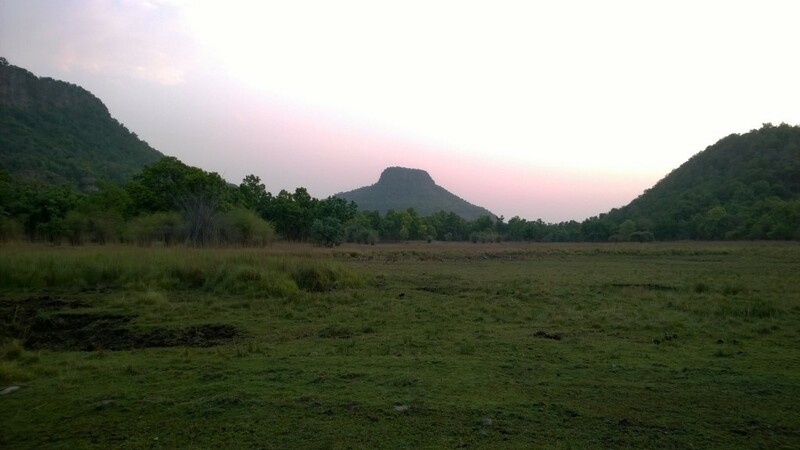 It is almost as if the animals here are living in the shadow of the Vindhyan mountains. I was able to spot herds upon herds of both spotted and Sambhar deer. 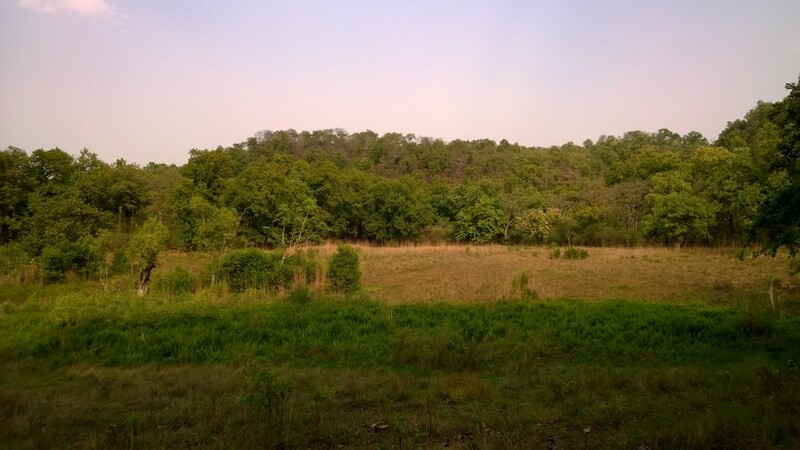 Since it was rutting season for spotted deer, the sound of antlers crashing rang through the otherwise quiet jungle. 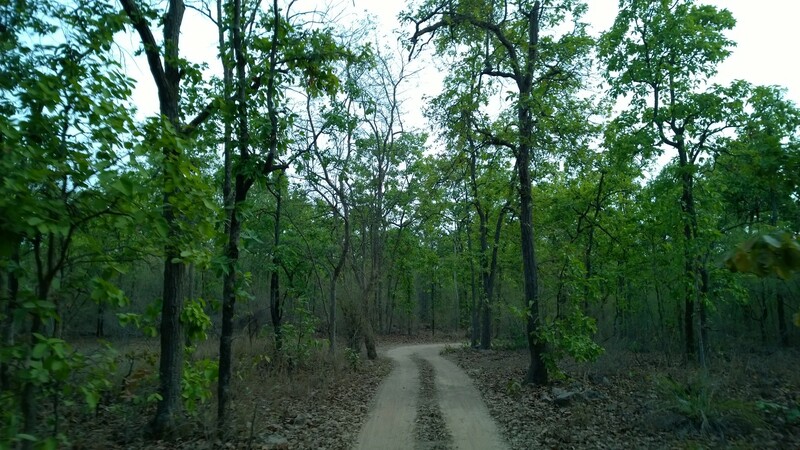 On tiger trail, we heard a barking deer alarm call in the distance. We decided to go to the location where the sound was coming from. When we reached there, we saw a barking deer make frantic alarm calls. Our guide was sure that the deer could see the tiger. It seemed very nervous and agitated. We waited in silence for the tiger to appear. 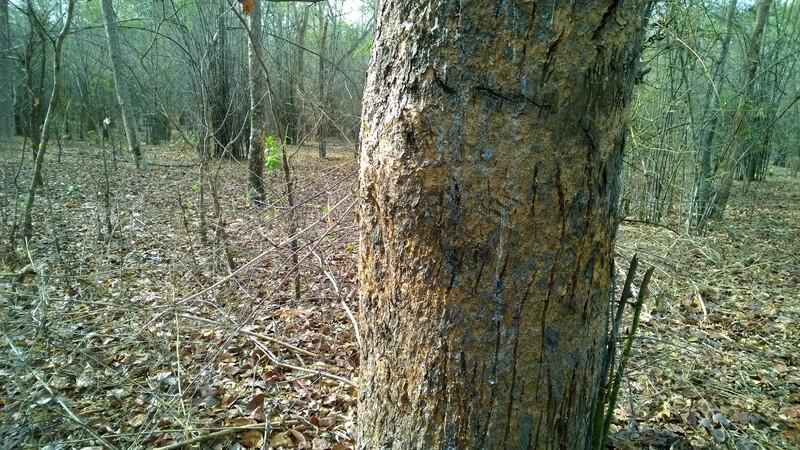 The deer alarm calls were persistent but the tiger did not oblige. It had probably settled down to rest in nallah (dry river bed) that was there in front of us. This experience was amazing. The tiger had succeeded in maintaining the air of mystery that shrouds it. The feeling of being almost there was a little disappointing but an easy tiger sighting would probably take away half the fun. The feeling of tracking a tiger, even if on a vehicle, of deducing it’s movements from movements and calls from other denizens of the jungle, is what makes a tiger experience truly memorable. In my opinion, if tiger sightings become guaranteed the thrill and the mystery in a tiger safari will disappear. The mountains playing with fire at sunset! Sometimes I wonder, what is it about a tiger that makes it so popular across cultures and continents that don’t have tigers? May be, the answer lies in the unparalleled combination of power, beauty and stealth it possesses. Or may be not. After all we have lions in India as well but it is the tiger that captures the people’s imagination. Jim Corbett summed it up best – “A tiger is a large-hearted gentleman with boundless courage and when he is exterminated – as exterminated he will be unless public opinion rallies to his support – India will be the poorer by having lost the finest of her fauna”. 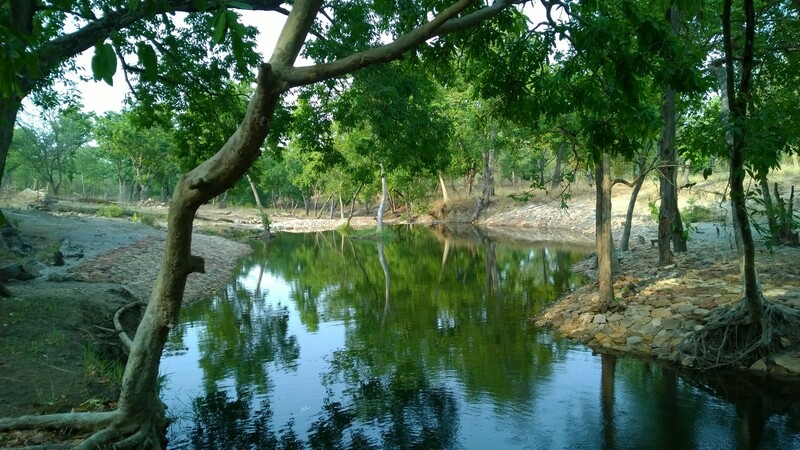 7 comments to Beautiful Bandhavgarh! 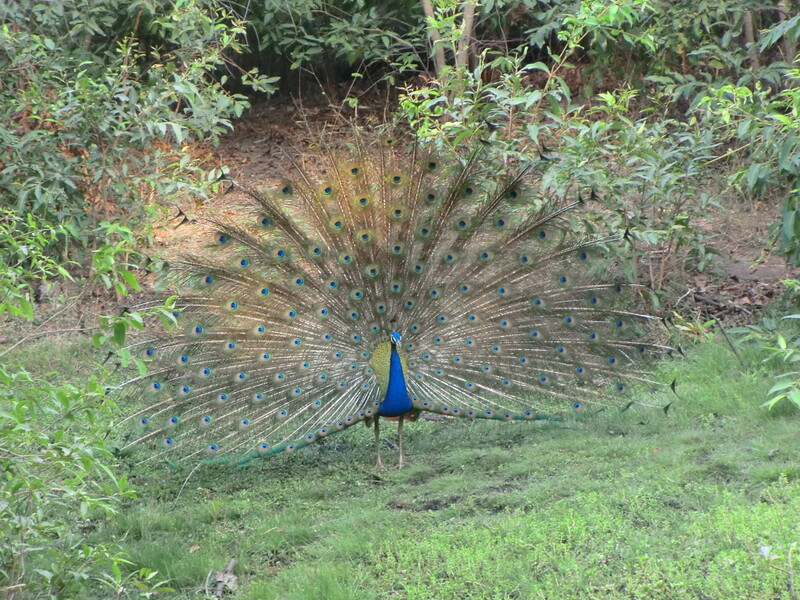 Badhavgarh Safari is a nice place to visit and experience the enthralling wilderness atmosphere. 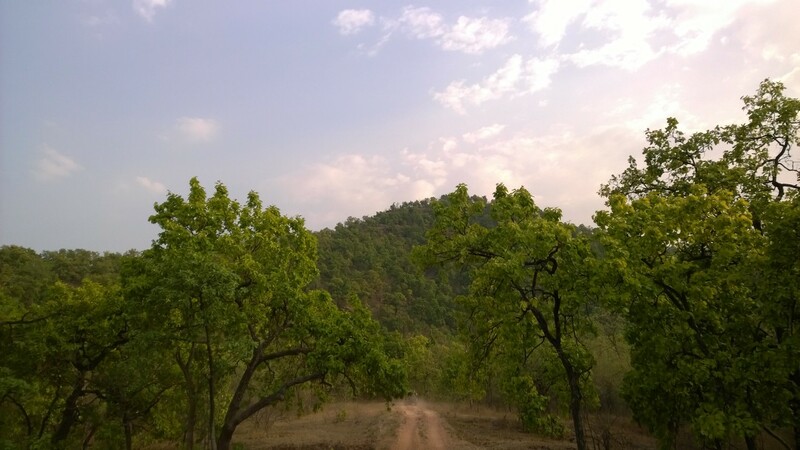 Yes Bandhavgarh is absoultely wonderful. Thanks for dropping by.